« Could This New Coaster Be Universal’s Mario Kart Ride System? We have talked an awful lot about Universal parks here at Theme Park University in the last few months. It is no secret that Universal Creative has a new directive to create at least one new major attraction each year in every Universal theme park moving forward. Why? Well, let’s take a peek at Comcast’s report from Q4 2017 and see what’s going on. According to the report, Comcast’s theme park revenue was $1.5 billion in Q4 2017, which is up 8.7% over 2016’s theme park Q4 report. This is even up from a growth of 7.7 in Q3 2017. Now keep in mind, theme parks are only a part of Comcast’s overall business that also includes television and movie studios, cable, and more. 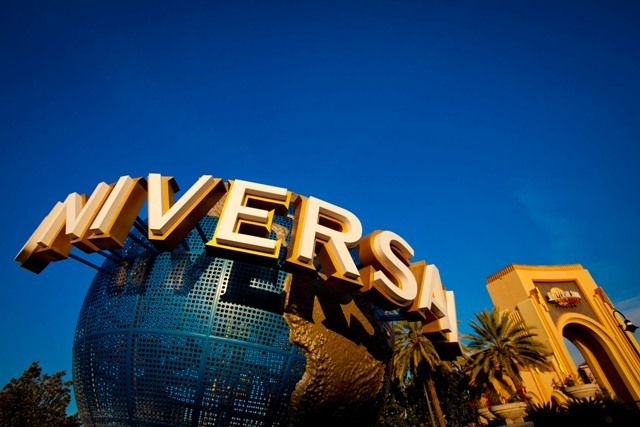 However, the fastest rising segment of the overall business is Universal theme parks. What Comcast has learned since it took ownership of Universal theme parks is spending capital on theme park projects adds value and gets a return. And if you want to continue to grow on that return, you throw gasoline on that fire. There are many projects coming down the pipeline at Universal theme parks. They’ve only scratched the surface on announcing what is in development. Indeed, it’s a great time to be a theme park fan. 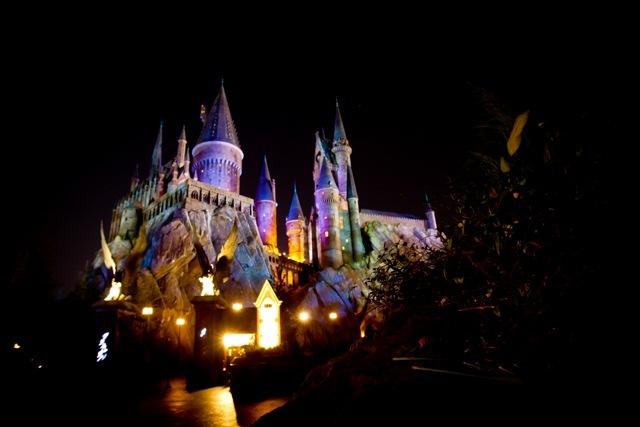 This entry was posted in Universal and tagged Comcast, theme park growth, theme park report, Universal Orlando Resort. Bookmark the permalink. Trackbacks are closed, but you can post a comment.